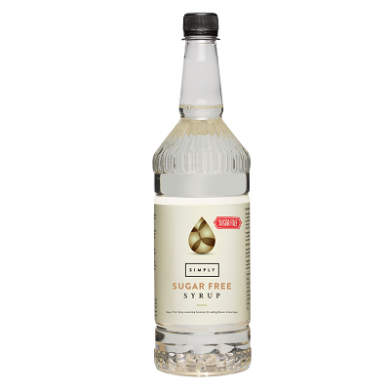 Simply sugar free syrup is perfect for sweetening any drink or dish. Amazing value in a large 1 litre plastic bottle. Because Simply sugar free syrup has long life once opened. Superb and tasty premium sugar free syrup. A low calorie treat for sweetening any drink.